OKA provides a well-equipped test center for trials. Here you will find a large selection of OKA machines, dough mixers and baking capabilities to ensure reliable small-scale test production. OKA can provide support with experienced bakery and confectionery experts as well as internationally experienced engineers. The test center is also available for test market production runs – all with maximum confidentiality. 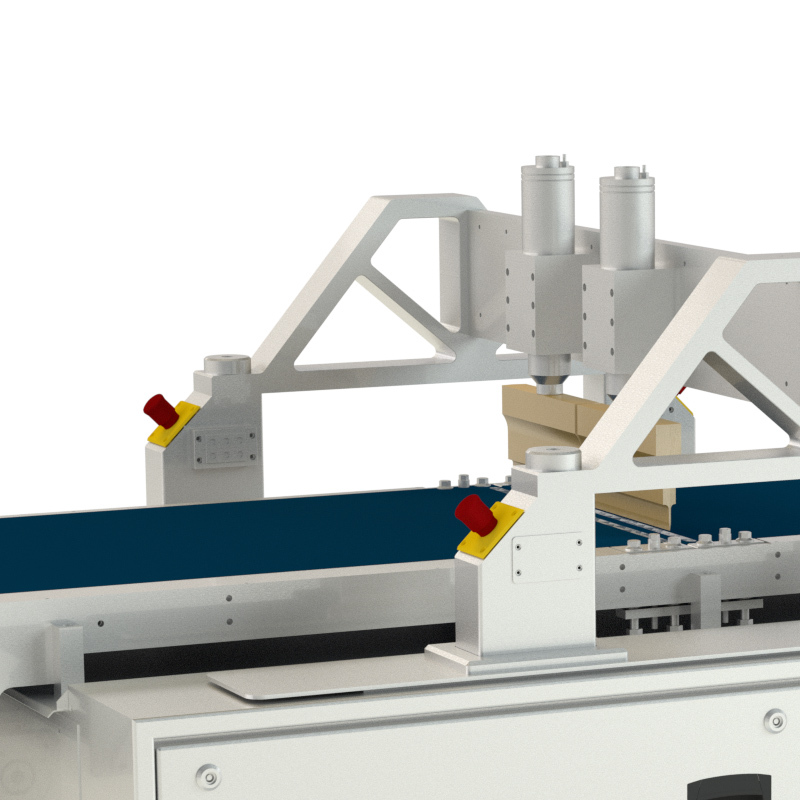 Multi-flexible Duplex System for Bakery and Confectionery Application equipped with a full range of accessories for wire-cutting, extruding, encrusting and drop-depositing. 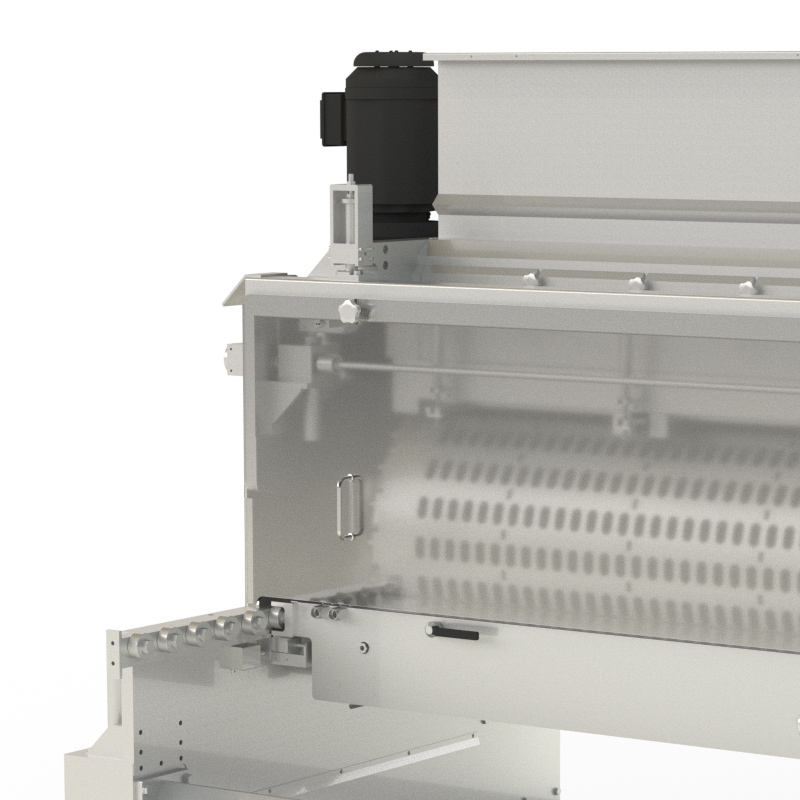 OKA’s well proven depositing system for highly aerated products such as the well-known anglekiss. Multi-flexible rotary molding system with all available options such as knife and scraper system as well as piston molding system including large variety of test molds. 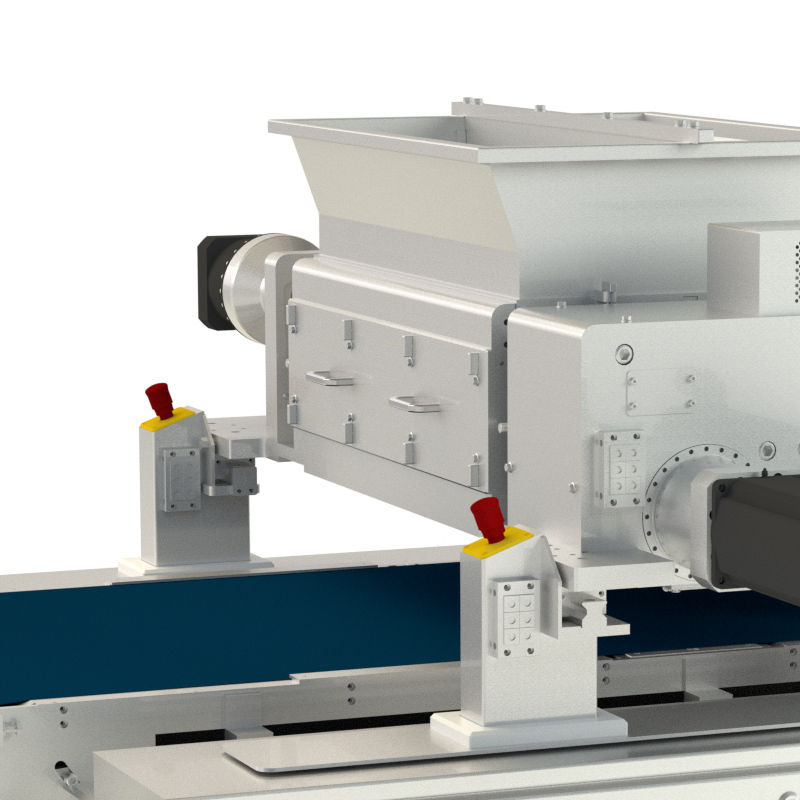 Roller former for special molding applications for bakery and confectionery testing as well as petfood. 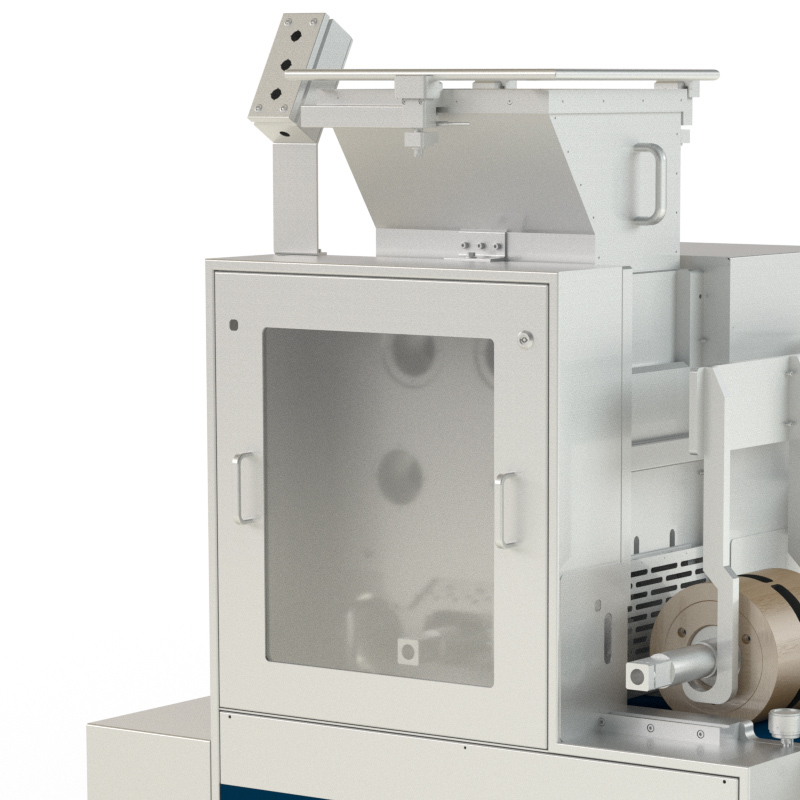 Machine with an innovative design for combination with molding plants or tunnel ovens. 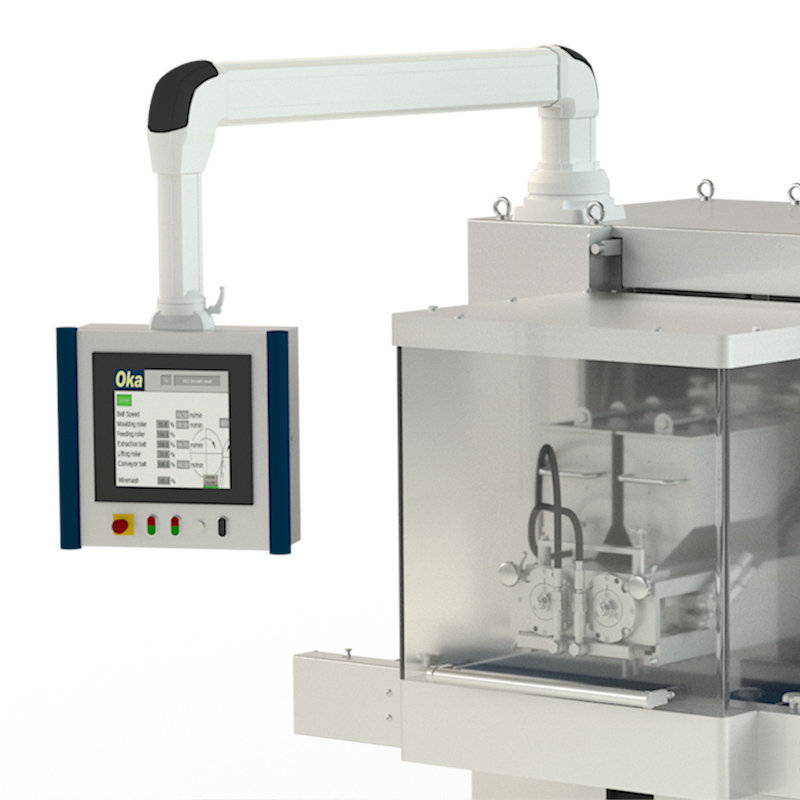 OKA’s latest devevelopment for chocolate depositing equipped with an innovative valve system for precise dosing including larger inclusions. 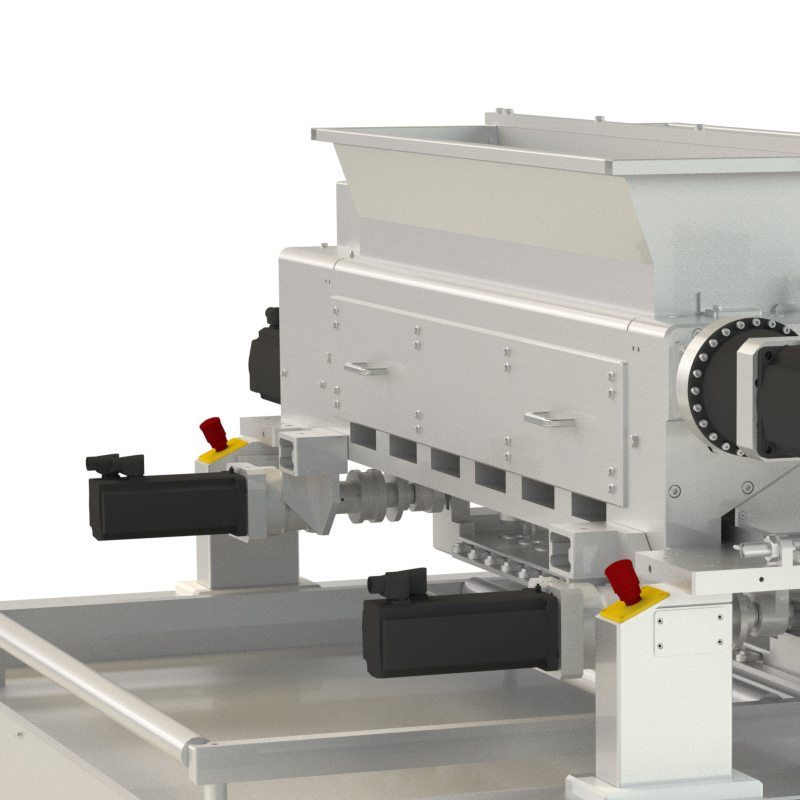 Heavy duty totary molder for production of protein bars, cereal bars or marzipan shapes. 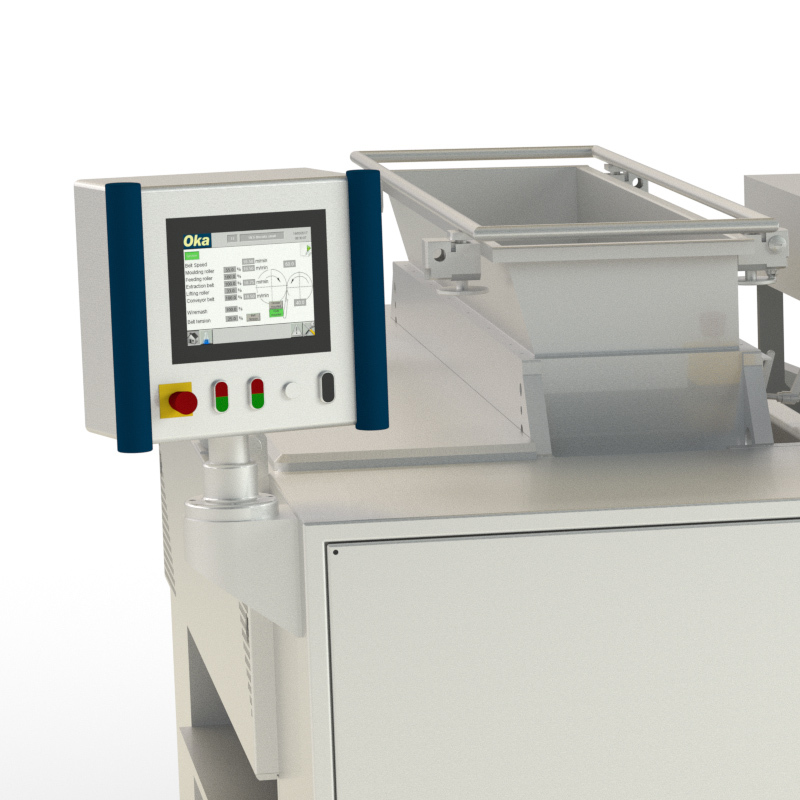 Ultrasonic Cutting System for the high speed cutting of sticky materials.